Goertek's AM3D offers world-class audio processing software that powers millions of high-end devices around the world. Their biggest advancement is likely Virtual Surround Sound, which can make two speakers sound like a full 5.1 setup. 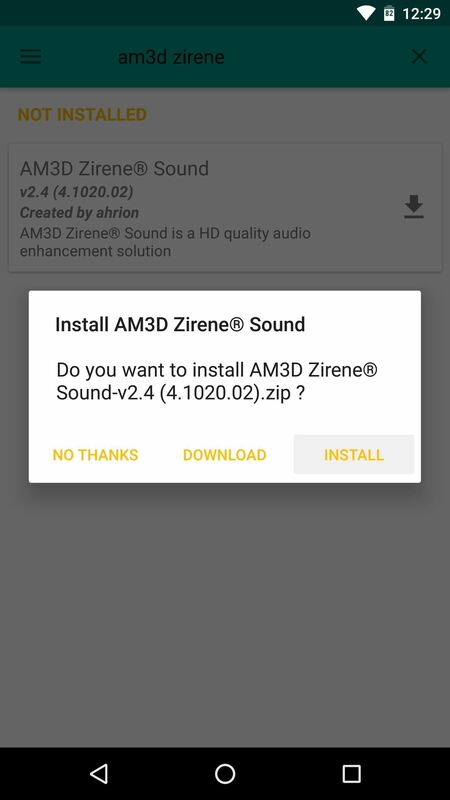 You normally can't get these features on mobile unless you have a Sharp AQUOS smartphone with AM3D's Zirene software, but developer ahrion has ported Zirene to work on any phone. 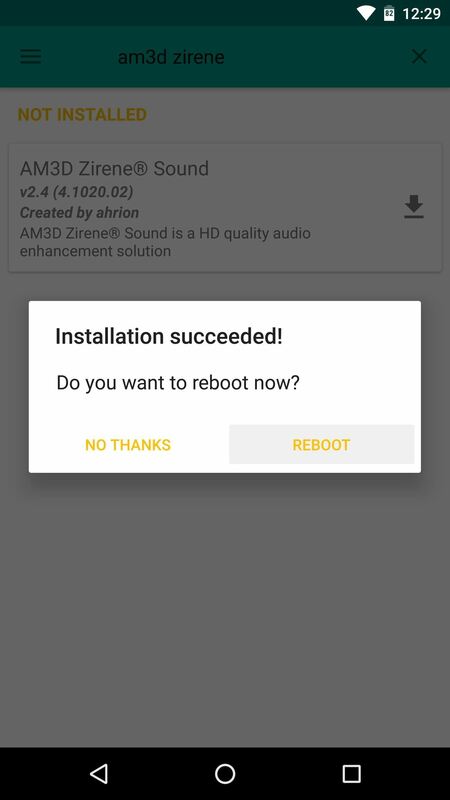 Installation is incredibly easy as long as you have Magisk installed, and it works in conjunction with ViPER4Android, Dolby Atmos, and many other audio mods, so you've got nothing to lose by installing this one as well. 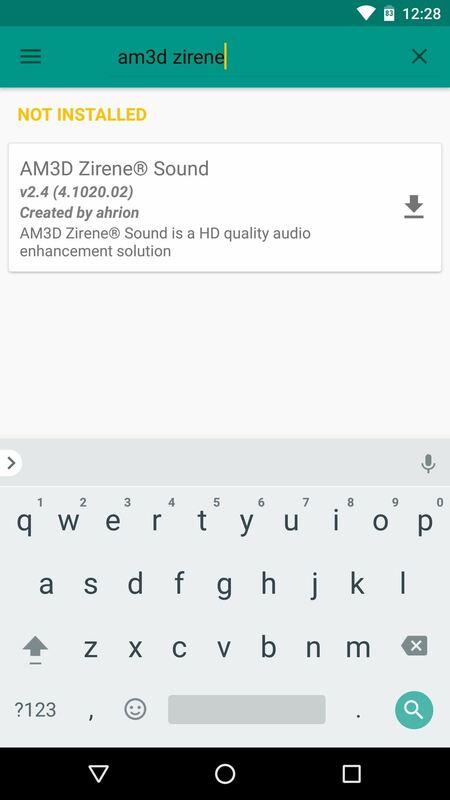 First up, head to the Download section in your Magisk Manager app and search for "AM3D Zirene," then tap the download icon next to the top result. From there, press "Install," then wait a few seconds and tap "Reboot" when prompted. 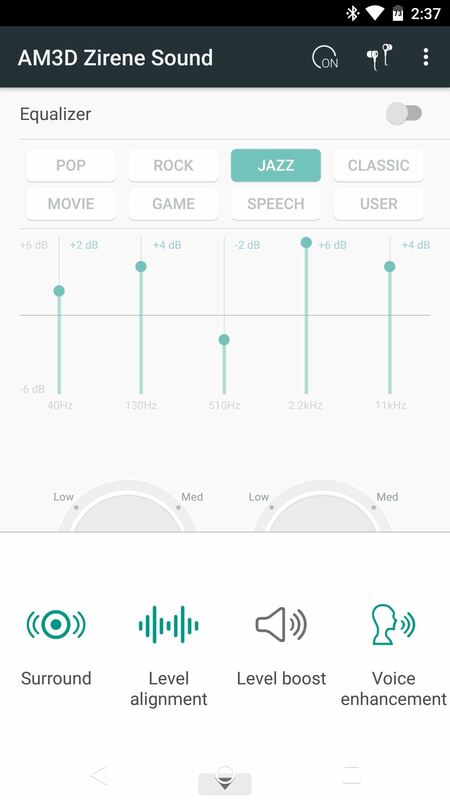 When you get back up, go ahead and open the AM3D Zirene Sound app. From there, make sure the main service is enabled using the on/off icon in the action bar. 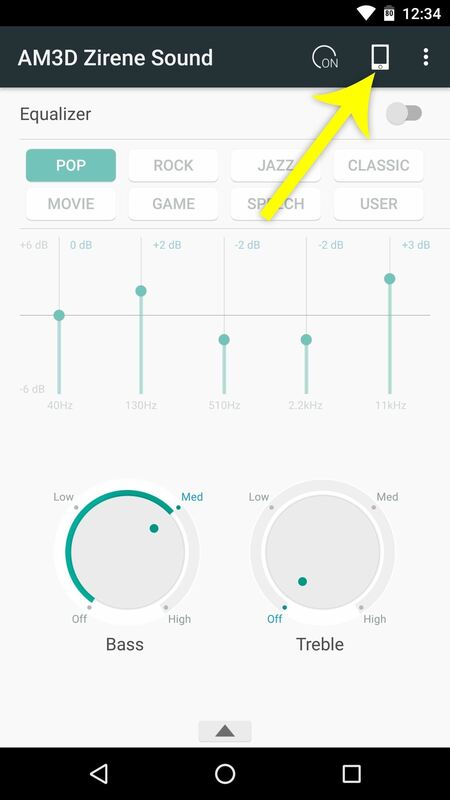 Once you've done that, you'll be able to adjust bass and treble levels with the interface near the bottom of the screen. Next, tap the phone-shaped icon near the top-right corner. 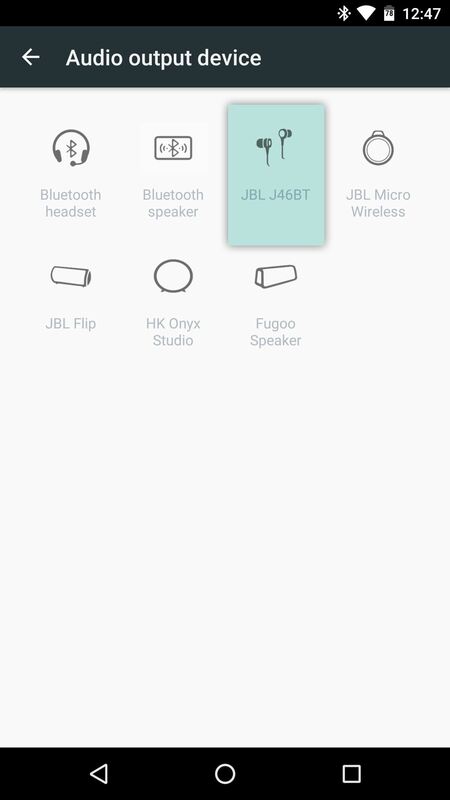 From here, you can select from a number of output devices with tailored audio profiles for each, but regardless of whether you're using headphones or your device's speakers, we'd recommend setting this to "JBL J46BT," as this gives you the most customization options. 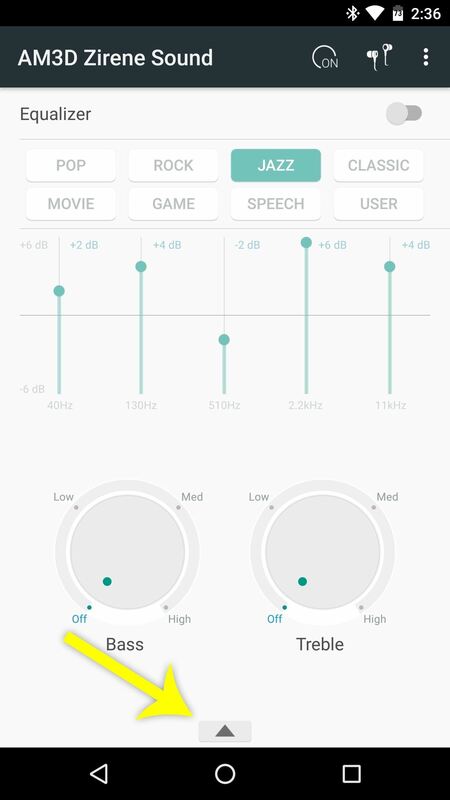 Once you've selected the JBL J46BT device, you'll now be able to choose extra effects. To try it out, tap the up arrow at the bottom of the app's main menu, then select any of the available options. 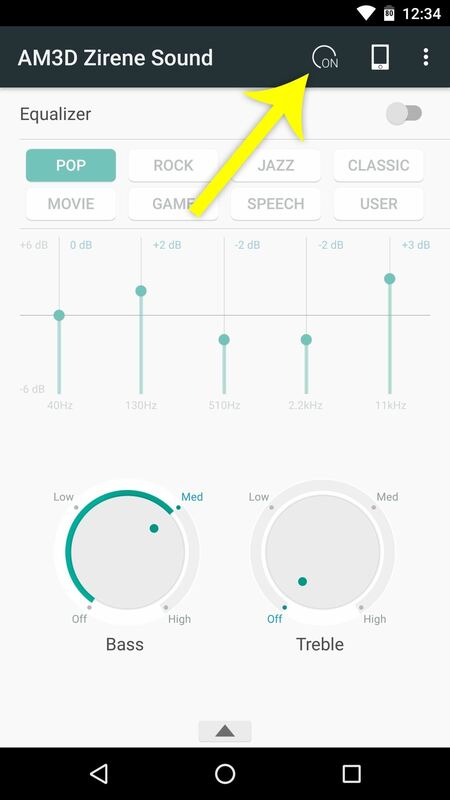 You can even select more than one audio effect — just make sure all effects you'd like to apply are highlighted in green, which signifies that they're enabled. 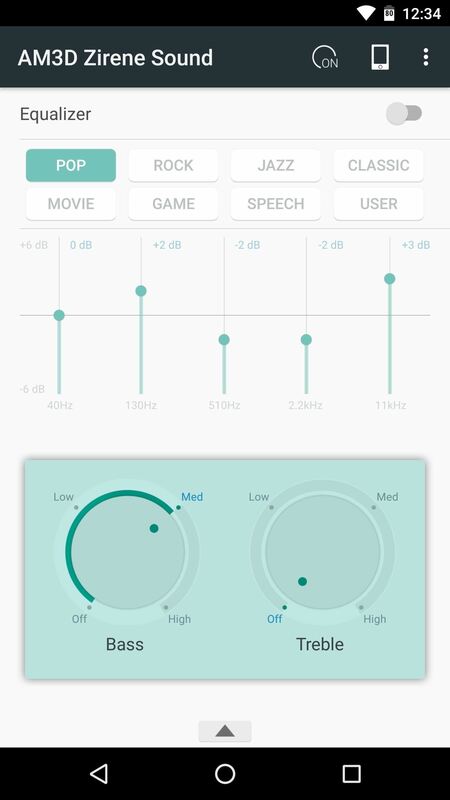 Next, if you're not using a different equalizer app, you may want to enable the one that comes with AM3D Zirene Sound. 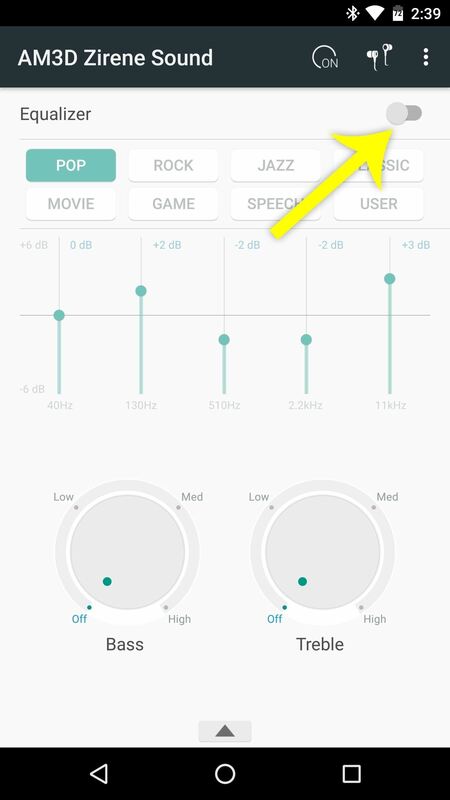 To do so, toggle the switch near the top of the app's main menu, then either select a preset, or choose "User," then adjust the sliders. All changes take effect on the fly, so start playing some music to test it out. 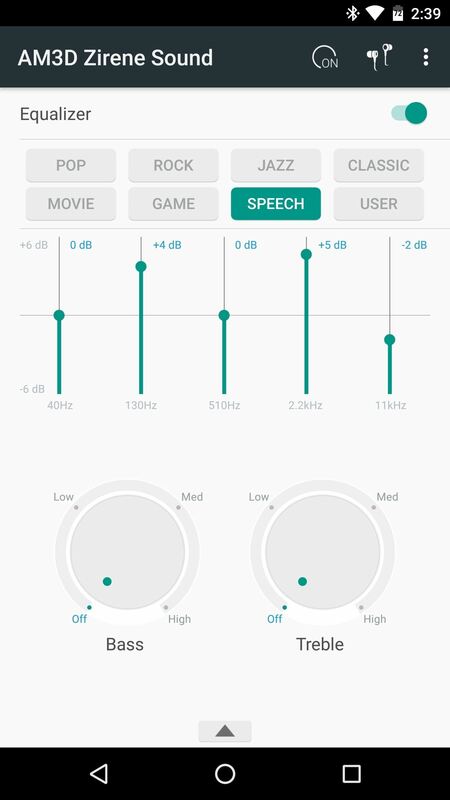 Overall, the changes in audio quality are quite dramatic — particularly when you enable the extra effects outlined at the bottom of Step 2. How are you enjoying AM3D's Zirene audio effects so far? Let us know in the comment section below.